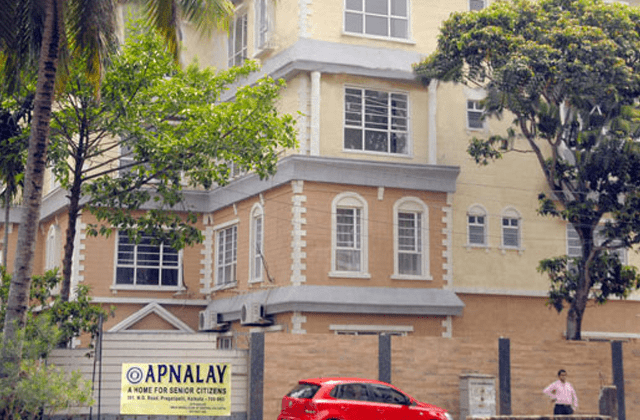 Apanalay is a non-profit home for senior citizens. It is an initiative of The Inner Wheel Club of Central Calcutta, in co-operation with The Panchvati Home. 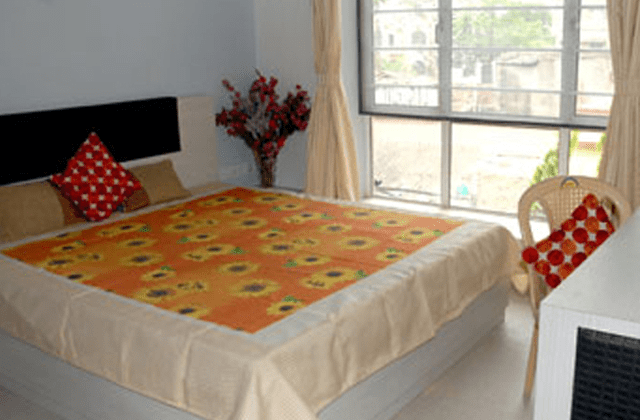 It is a ‘pay & stay’ facility for short and long-term stay for senior citizens. 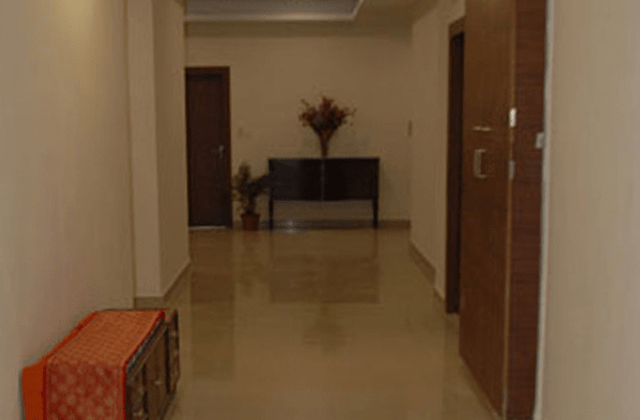 Its environment is enjoyable with all the comforts that anyone can ask for. The community setup provides seniors with lively discussions and fun sessions. There are activities they can take part in to keep themselves engaged. It is the first of its kind in the city. Seniors can stay for a short period of time if they are recovering from an illness or if their children are away. They may even choose to live here for a prolonged period of time. It is a home away from home. ..keeping in mind the loneliness of the seniors if at all and no fuss home for seniors. The best home for seniors. Well planned, friendly and helpful staffs. 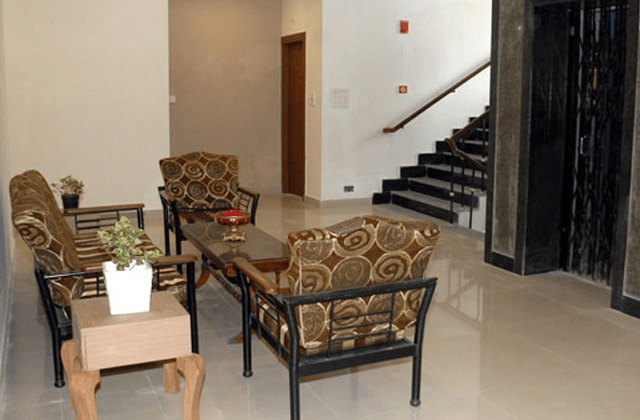 Comfortable and user friendly facilities for people with arthritis.